Whether you are in College or pursuing a career and under 30 Churchill Young Adults has a place for you to plug in. We meet every Sunday morning at 9:30 a.m. in our Family Life Center. Our Sunday morning gatherings are a time to examine the Bible and seek knowledge and understanding from what it says. We strive to help you see that God’s word is relevant, real, and transparent and will lead you to be as well. 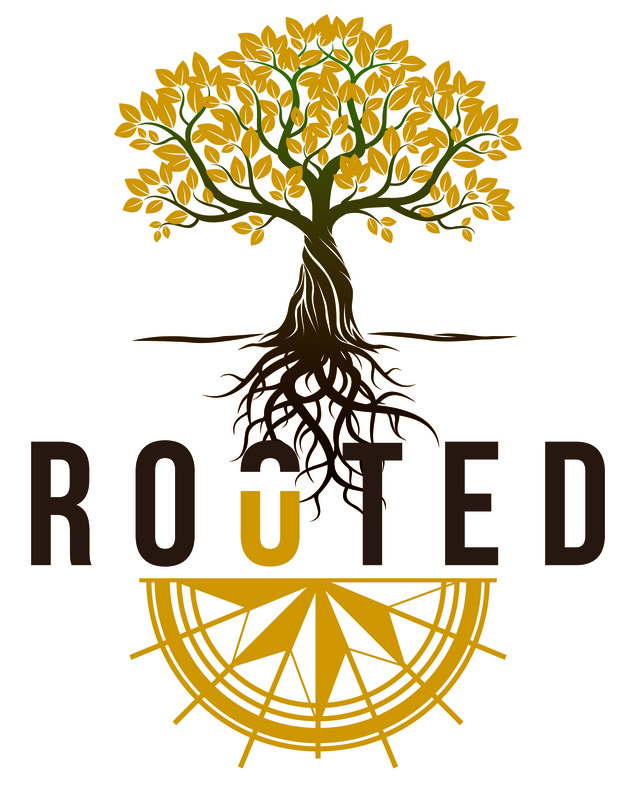 In addition to Sunday mornings, we have a Young Adult service called Rooted&Routed, where we seek to take root in the foundation of God’s word and allow Him to give us the route for our lives. 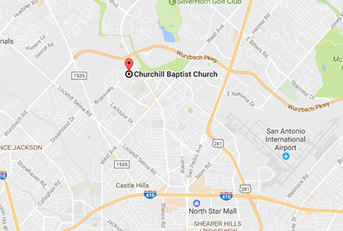 Churchill Young Adults is a place where you can figure out your purpose in life all while being welcomed, loved, and invested in. Hope to see you around! If you have any questoins, contact the Young Adult Pastor, Christopher McCaskill, at 210-464-1959! Wednesday: 2nd & 4th of the month! 5:30-6:30 church-wide dinner, followed by a “Divided.United” bible study!